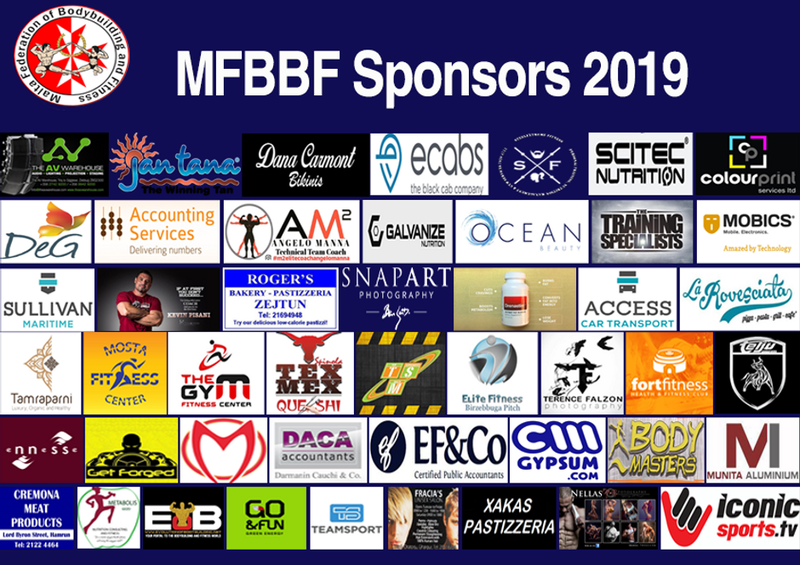 Children Fitness is the only IFBB sport division available for children, with no lower age limit. The upper age limit is 16 years old. Then children move to the junior age division. 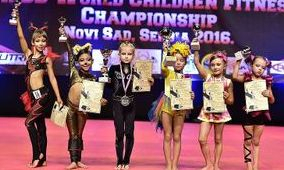 Currently at International Events there are the following Children Fitness age categories, girls: up to 7 years, up to 8 years, up to 9 years, up to 10 years, up to 11 years, up to 12, up to 13 years, 14-15 years. Boy’s categories: up to 7 years, 8-9 years, 10-11 years, 12-13 years, 14-15 years old. The semifinals as well as the finals consist of two rounds each: fitness routine round (90 seconds) and quarter turn round. The routine round is more important as the judges scores are multiplied by 2 (two). Judges assess the routine with a view towards style, personality, athletic coordination and overall performance. Judges will also look for competitors who perform strength and flexibility moves, as well as gymnastic moves. The routine may include aerobics, dance, gymnastics or other demonstrations of athletic talent. In the quarter turns round judges assess the overall appearance of the physique, taking the whole physique into account. The assessment should take into consideration the overall development of the body in relation to age; the presentation of a balanced, symmetrically developed physique; the condition of the skin and the skin tone. At all times the competitor must be viewed with the emphasis on a healthy, fit physique. - Girls: G-strings or bikini-type pants are strictly prohibited. G-strings or bikini-type pants cannot be worn on top of leotards, fishnet stockings, or tights. Also, G-strings or bikini-type pants cannot be worn underneath a skirt or other type of outerwear so as to reveal the buttocks while the competitor is moving around onstage. The minimum required attire: tank top and tight shorts (see Article 6). - Boys: Bodybuilding-style trunks are strictly prohibited. The minimum required attire: tight shorts, like in Men’s Fitness (see Article 6). 2. The routine attire will be inspected backstage before the competitor is allowed onstage. 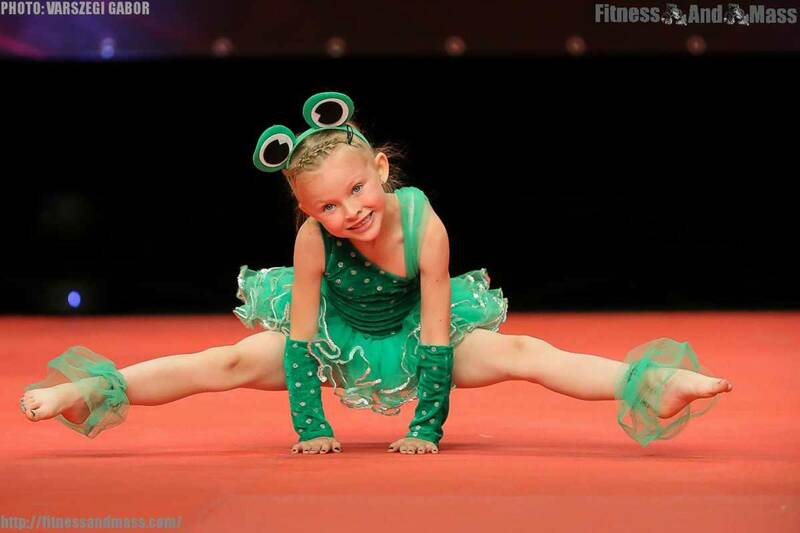 If the routine attire does not meet IFBB standards for children, the competitor will be given five (5) minutes to comply, failing which the competitor will be disqualified. 3. Sport footwear may be worn, at the discretion of the competitor but if the contest is run on the gymnastic mat or similar elastic floor, children will perform barefoot but it must be stated in the Inspection Report published prior to the contest. 4. Provided Point 1 is respected, a competitor may remove an article of clothing (e.g. coat, jacket, shirt, pants) if the removal of said article is performed in age appropriate manner.